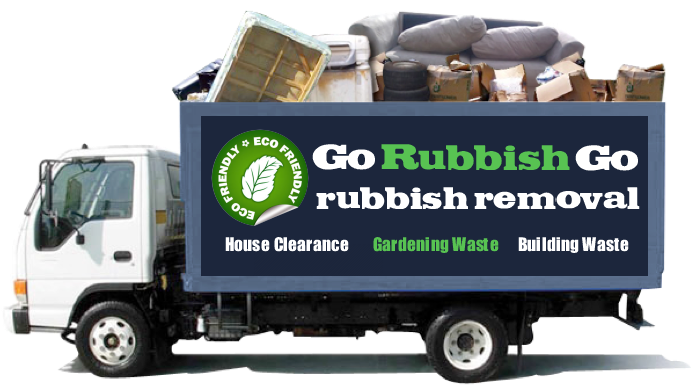 Do you need professional rubbish removal in Eastcote? We are the company to turn to. The next time you have had major DIY work done on your property, let us help you. We will clear away the rubbish in no time and before you know it your property will look immaculate. We understand how horrible it is to have rubbish cluttering up your home and for that reason, we’d absolutely love to help you. Nothing good comes out of having waste lying around as it only drains you of available space. Feel the difference of our hiring waste disposal in HA4, Eastcote. We can help you get all the space you need. Call 020 8610 9182 now for a free quote! Honestly, you will be blown away by our superb prices! 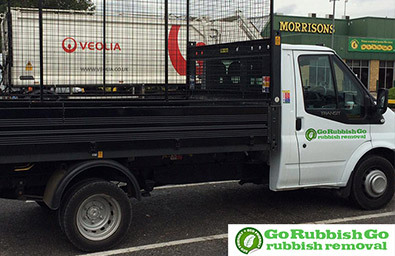 If you are looking for great value for money, be sure to book our excellent Eastcote rubbish removal services and we will not let you down even for a minute. With our inexpensive waste clearance in the HA4 district, you will want to book straight away. You will be amazed by our great prices and to make things even better, you will be even happier with the quality of our service. Use our Eastcote waste collection service now and don’t let money stand in the way of having a rubbish-free house. We’ll remove all that rubbish for a fair price. 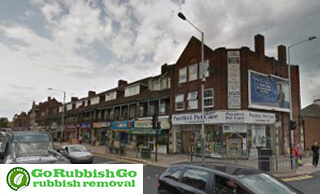 Why Opt For Our Amazing Rubbish Removal Service in HA4, Eastcote? Rubbish clearance in Eastcote is no easy task. It takes a lot of hours, energy, motivation and often money too. Why go through all that bother when, for a reasonable price, you could hire our amazing services and save yourself all that energy and hard work? 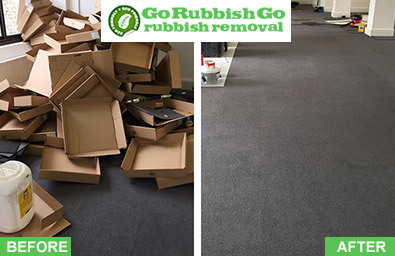 Go Rubbish Go is a well-established company and over the years, we have simply thrived. More and more people are becoming part of our loyal clientele. Why? Because we offer the best waste removal HA4! That is why we are so popular. Why don’t you become the next person to make the most of our amazing services? Many thanks for the impeccable rubbish disposal services you delivered at my workplace in HA4! We are all happy to come to our office in Eastcote now as it is so much tidier and more spacious. Why Should You Put Your Trust In Our Waste Disposal HA4 Team? There is no doubt about it at all – you will not find a better, more motivated team of experts around. We are always there to help you and our amazing team of experts are all highly trained individuals dedicated to providing you with top rubbish disposal Eastcote, HA4. They are a friendly bunch too and we are sure you will love dealing with them. So when you need professional HA4 waste clearance, make us your first choice. As soon as you book, we’ll get our team prepared and they will soon come over to clear away any junk you have lying around. 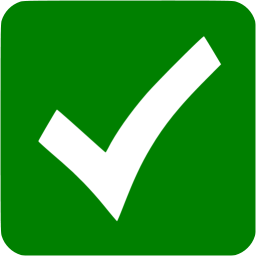 Get in touch with our office staff on 020 8610 9182 right now if you need assistance for your waste collection. Looking for a reliable and decent waste removal service for the next time you have a major clear out or renovation work in your home in HA4? You can put your complete trust in us and we will not let you down. You are guaranteed the best rubbish clearance Eastcote services at great prices if you hire us, so what are you waiting for? Call Go Rubbish Go up now and let us dazzle you with our talents. Clearing junk is a challenge and does indeed take a long time, so let us take over while you are doing something more enjoyable with your time. Contact us now on 020 8610 9182 for further details about our services or to book a team. Eastcote is a quiet suburb in East London, in the Borough of Hillingdon. In medieval times, the area was called Ascot and was one of the three tithings of the Ruislip parish, along with Norwood (today’s Northwood) and Westcot (today’s Westcote or the main village of Ruislip). In the early 1900s, Eastcote had just about 120 cottages and around 600 residents, but with the expansion of the Metropolitan Railway to Uxbridge and the opening of Eastcote tube station, it experienced significant development. Eastcote House stood here until 1964, when it was demolished, but its garden and grounds are still open to the public. The site where RAF Eastcote once stood has been redeveloped into housing. Haste Hill and the Ruislip Woods can be found nearby, the latter of which is a National Nature Reserve.